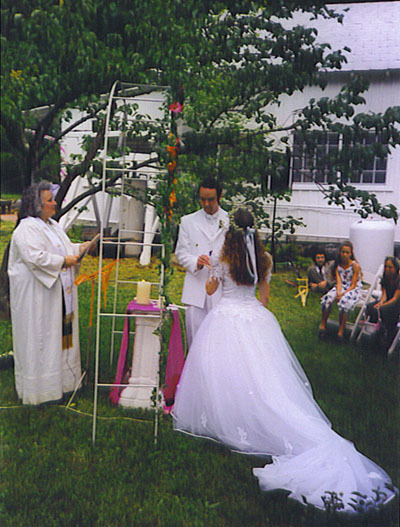 As an Interfaith Minister, Carmela specializes in such customized ceremonies. 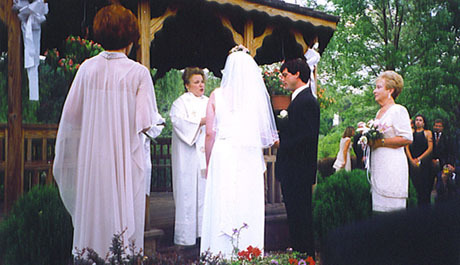 With 30+ years experience and as seen in the documentary “Married In America”, Carmela offers Religious and Non-Religious Wedding, Commitment, Renewal of Vows, and Civil ceremonies, personalized to your individual needs, and also offers a full line of ceremonies: Baby Naming/Welcoming ceremonies, Christenings, House Warming, Memorial Services, Funerals. 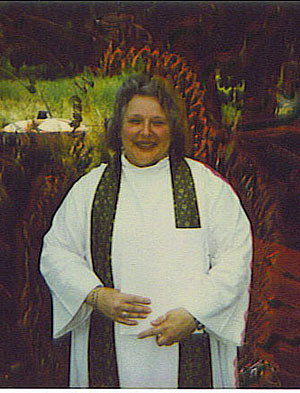 Ceremonies are written & conducted to meet the requirements of the individual As a Spiritual/Pastoral Counselor, Carmela offers individual and couple sessions in counseling and energy therapy.